Midea is originally from Midea Corporation. It’s not noon Brand Air Conditioner, Midea is the Global Brand Air Conditioner & Home Appliance Manufacturer in China. It has world class manufacturing plan for export ac and Home Appliance. Midea 1 ton air conditioner in Bangladesh has distinguishing features and technical specification. We are the certified importer, Distributor, Agent and Dealer in Bangladesh. 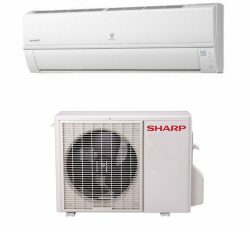 Our online store is most popular for Air conditioner information and product display. There are lot of world class product features for high comfort. Midea is a best Chinese Air conditioner in Bangladesh. Midea Corporation situated in the China,Guangdong province. 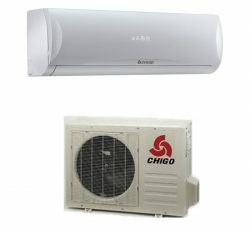 www.generalacpriceinbangladesh.com is leading supplier of Midea Ac price Bangladesh with reliable after sale service. Midea Ac 1 Ton is best cooling for 110 sft. We have personal or industrial Midea Air conditioner in Bangladesh.Midea 1 Ton split Ac has smart energy saving unit, high energy efficiency, smart shape indoor unit, strong outdoor unit, eco-friendly healthy air flow service, accurate btu and long lasting service warranty. Midea is only best china air conditioner price Bangladesh. They are export worldwide midea Air conditioner. 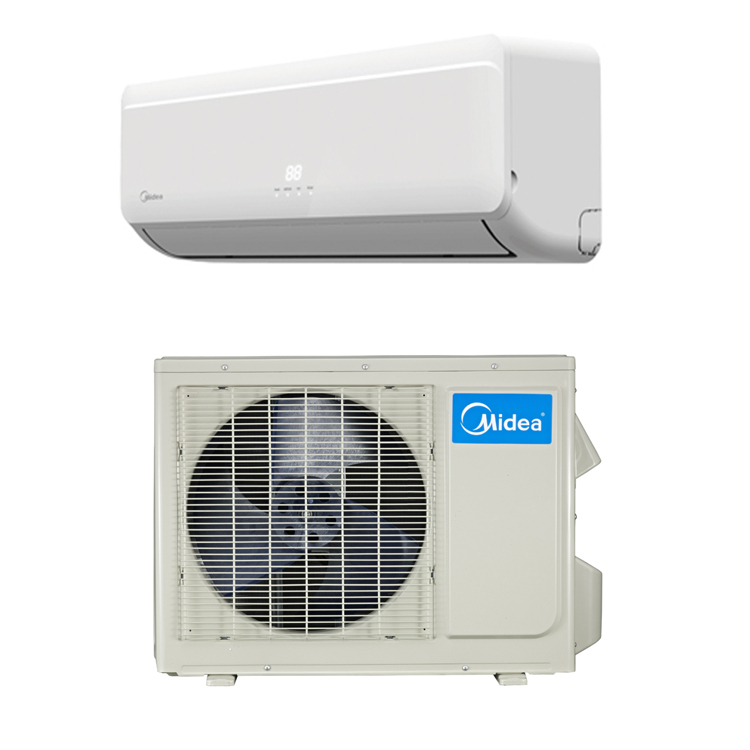 Midea corporation provide us Midea Split Ac,Window Ac, Cassette Ac and Ceiling Ac. We know Midea is extreme cooler of Split Air conditioner Bangladesh. We are best supplier of Midea Ac price Bangladesh. Air Conditioner is important factor for top console. 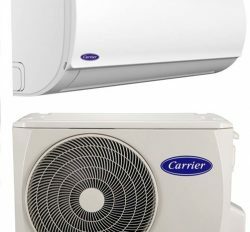 Most of the Bangladeshi Air conditioner user wants to use Midea Ac in Bangladesh.